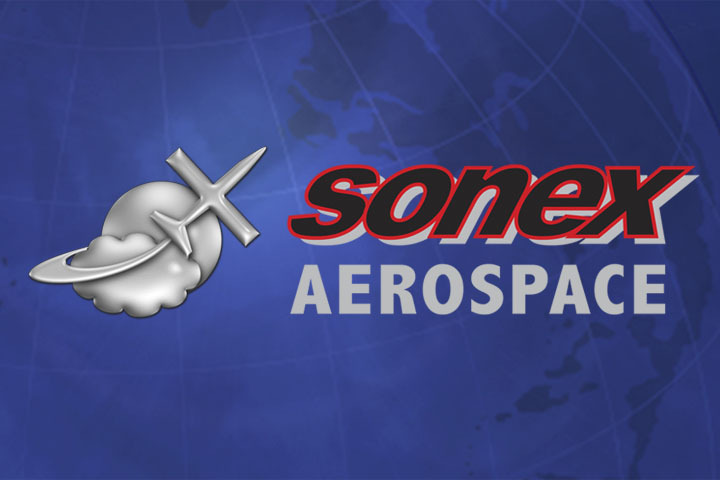 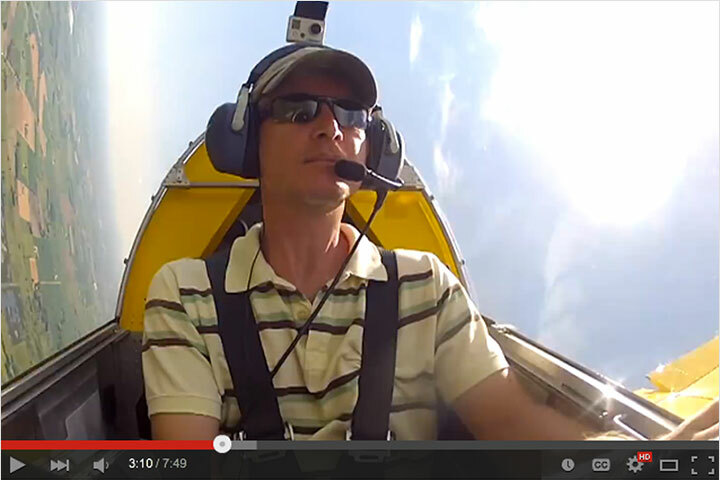 Report Your Sonex Aircraft Completion to Magazines and Get a Free Sonex Hat! 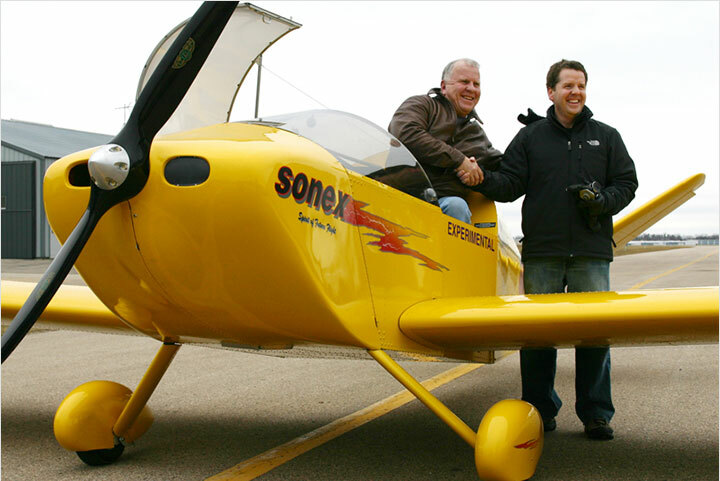 View our new Reporting Completions page for instructions to report your Sonex Aircraft first flight to us, and receive your Gold Wings pin! 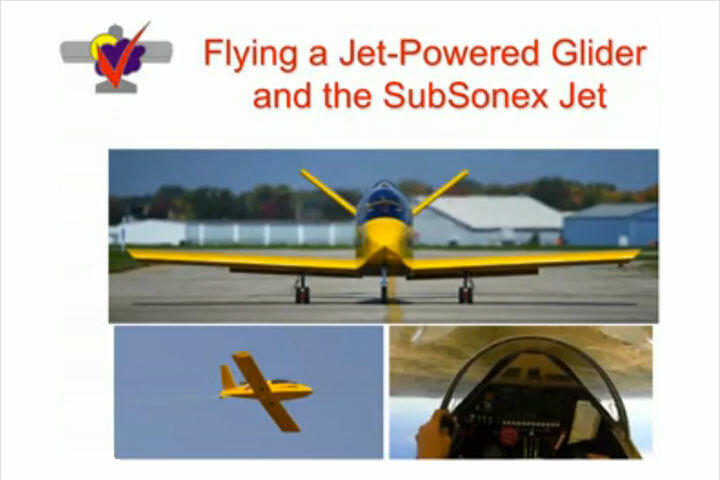 Sonex is also offering a new Completions Promotion: Send us a clipping of your aircraft featured in the completions section of either Kitplanes, EAA Sport Aviation, or EAA Sport Pilot magazines and receive a free Sonex hat of your choice. 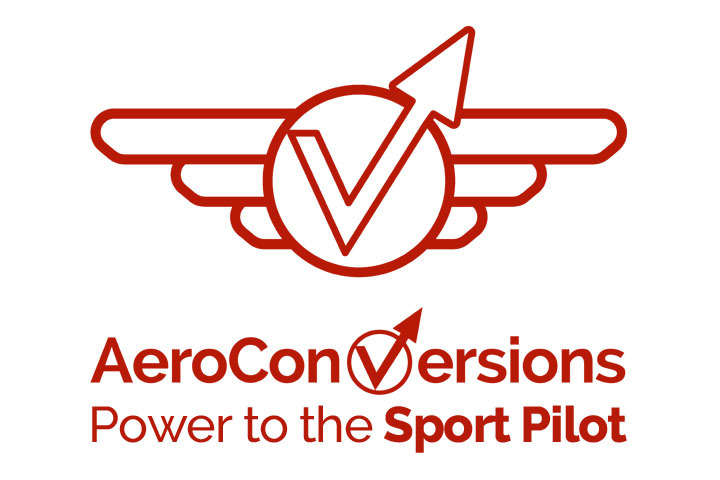 Find out More on our Reporting Completions page.